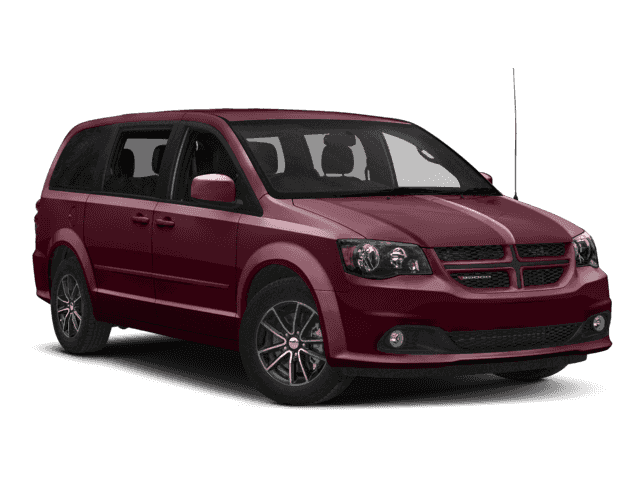 Dependable, Dodge Certified. EPA 25 MPG Hwy/17 MPG City! 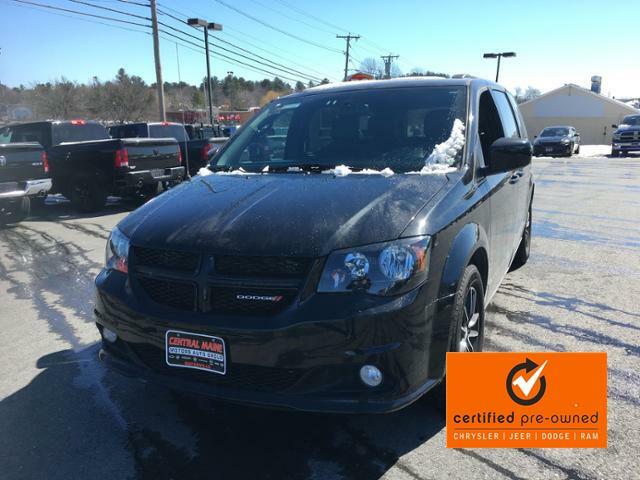 NAV, 3rd Row Seat, Heated Leather Seats, Power Liftgate, Rear Air, Premium Sound System, Back-Up Camera, ENGINE: 3.6L V6 24V VVT, TRANSMISSION: 6-SPEED AUTOMATIC 62TE AND MORE! 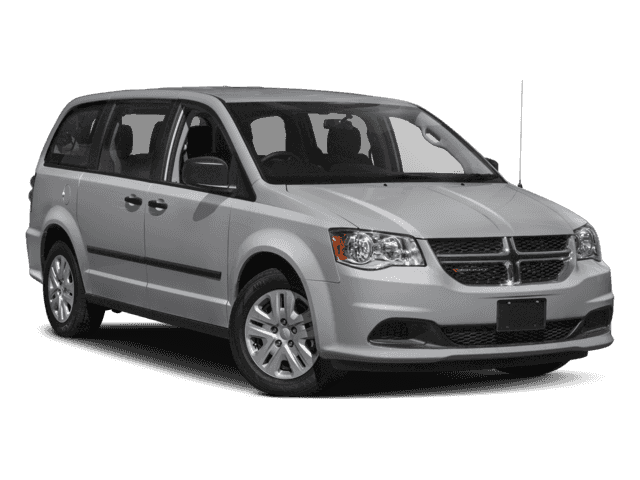 Leather Seats, Third Row Seat, Navigation, Quad Bucket Seats, Power Liftgate, Rear Air, Heated Driver Seat, Back-Up Camera, Premium Sound System, Satellite Radio, iPod/MP3 Input, Bluetooth, Aluminum Wheels, Remote Engine Start, Dual Zone A/C. Rear Spoiler, MP3 Player, Power Third Passenger Door, Privacy Glass, Remote Trunk Release. BLACK SIDE ROOF RAILS Integrated Roof Rail Crossbars, TRANSMISSION: 6-SPEED AUTOMATIC 62TE (STD), ENGINE: 3.6L V6 24V VVT (STD). Autocheck 1-Owner, Clean Autocheck report! 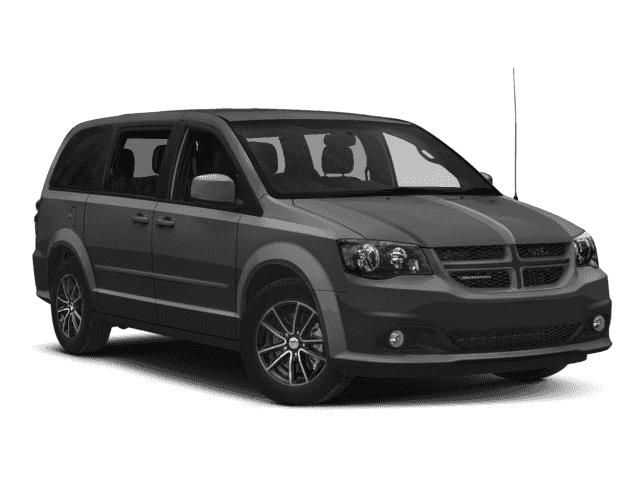 This is a minivan with enough luxuries and features to handle all-day drives. Seat comfort, especially in the first two rows, is very good. -Edmunds.com. Great Gas Mileage: 25 MPG Hwy.